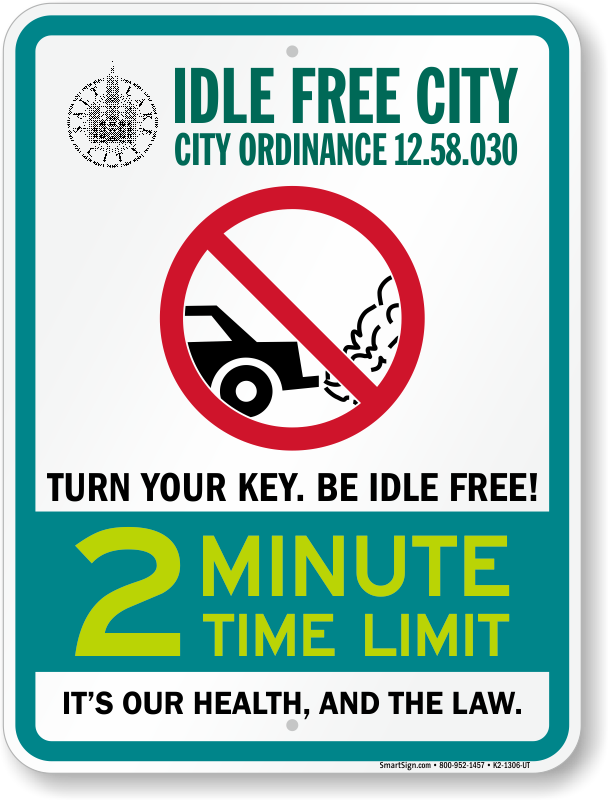 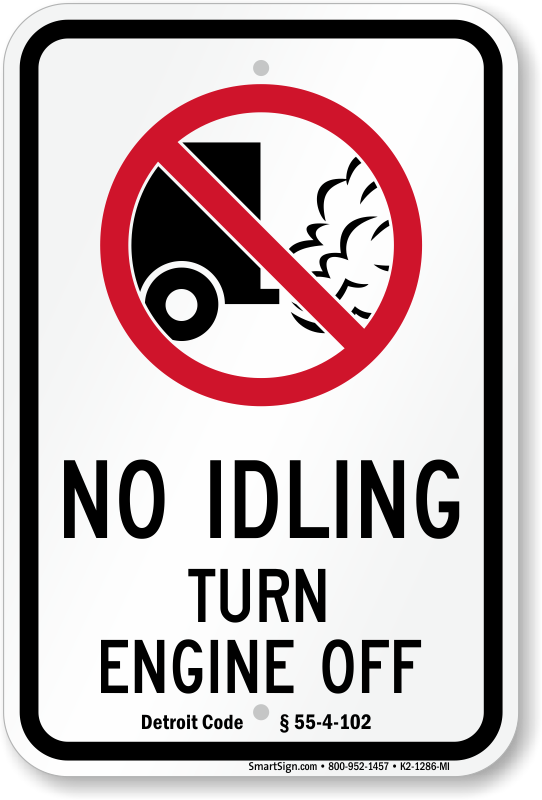 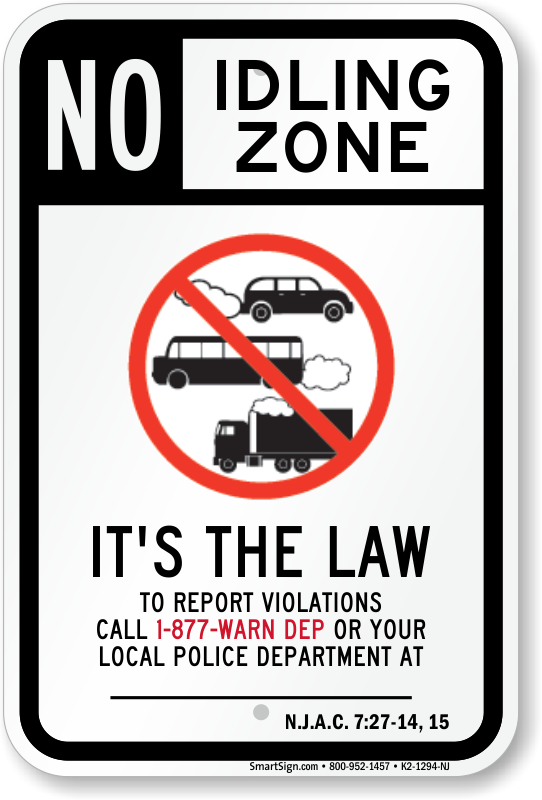 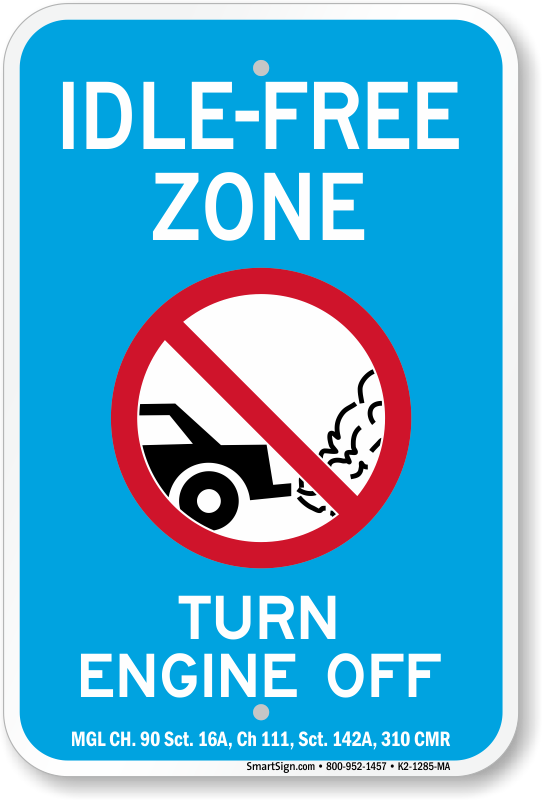 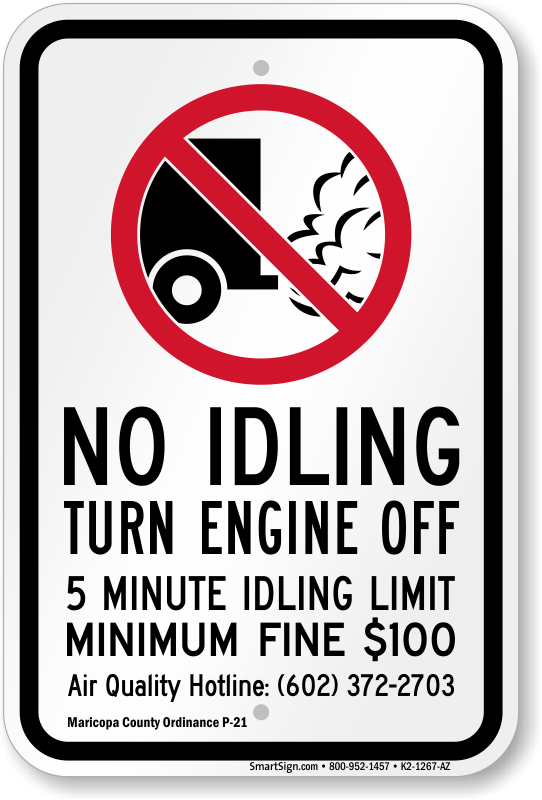 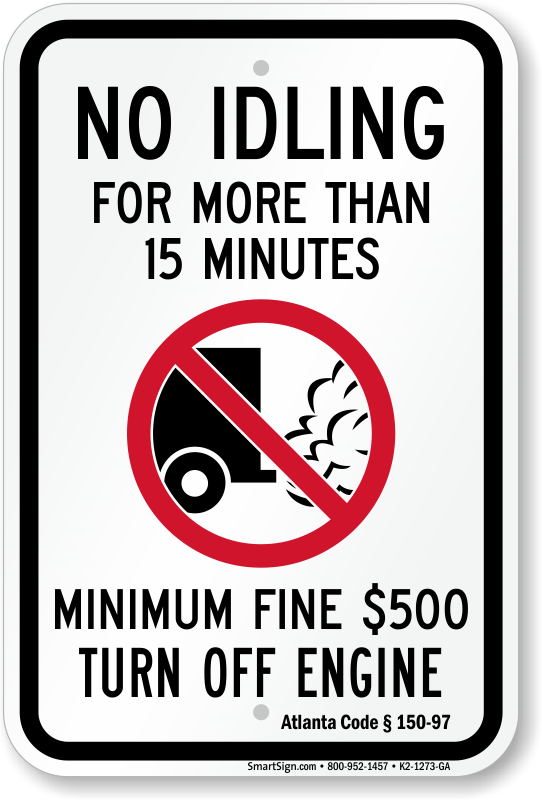 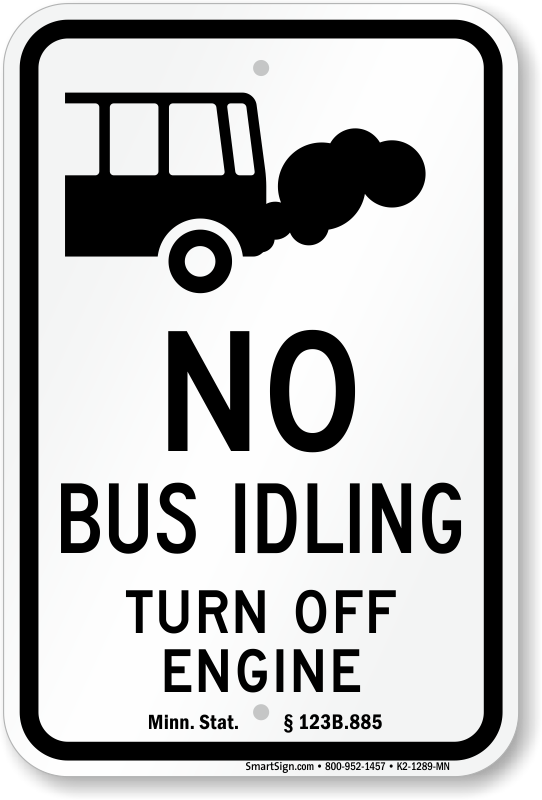 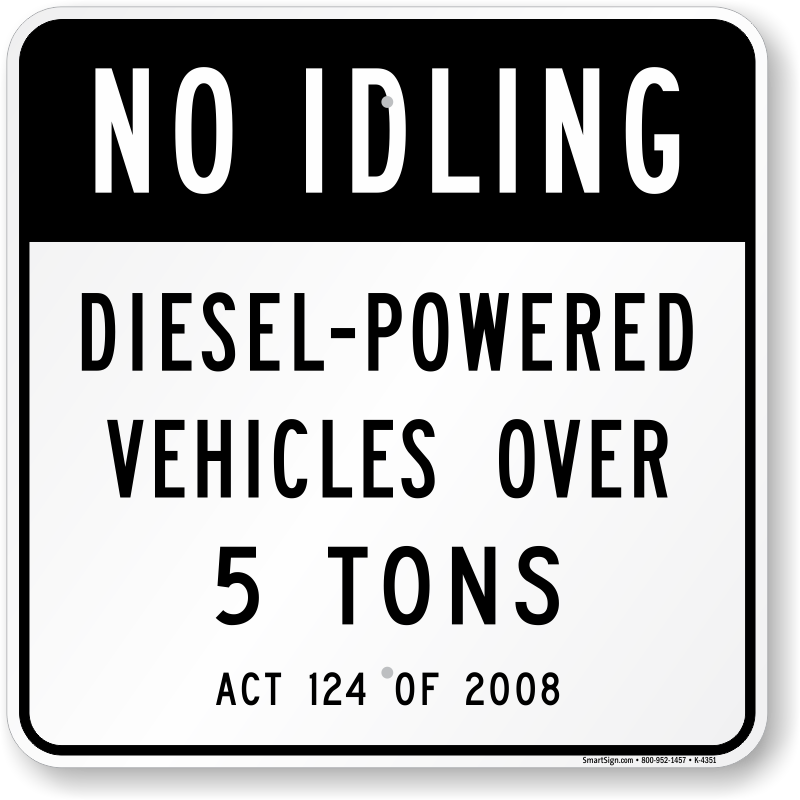 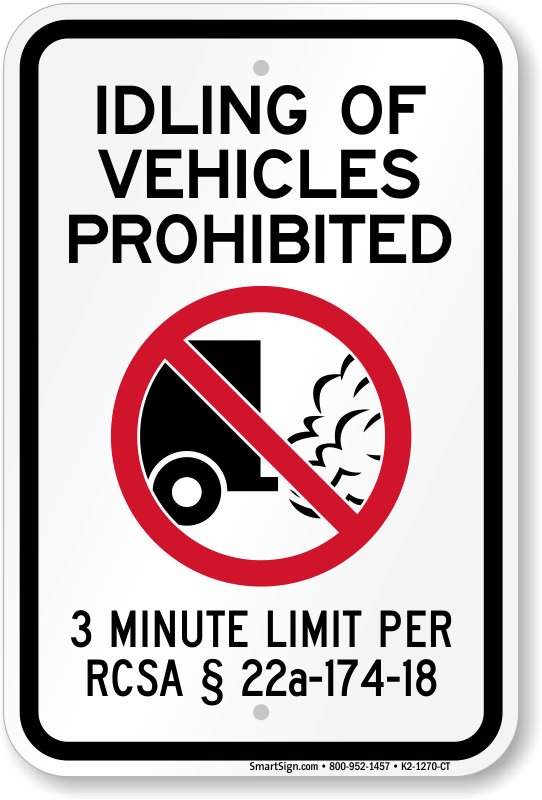 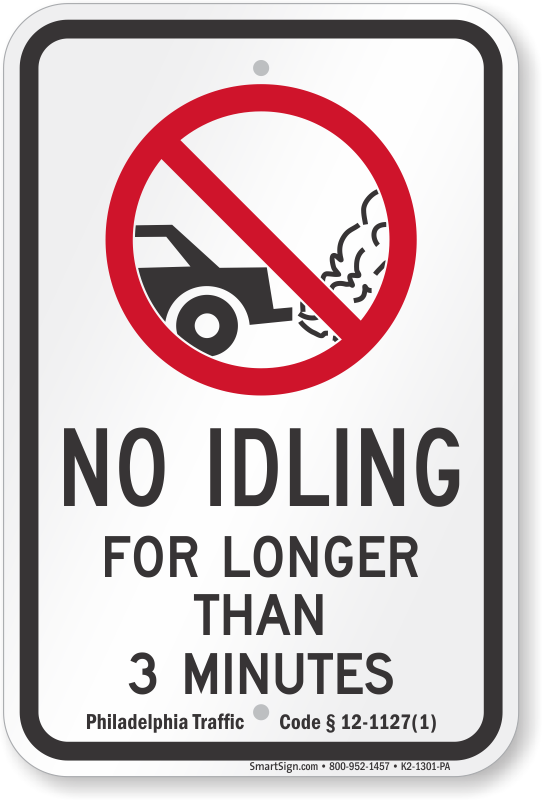 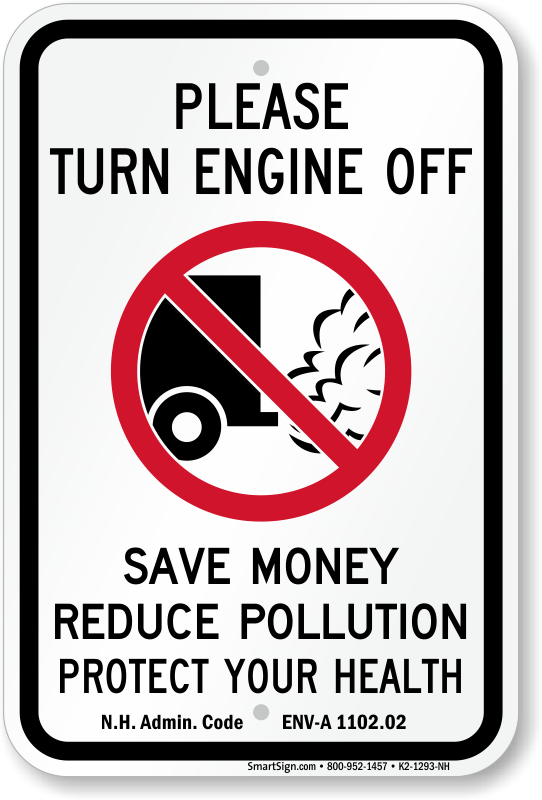 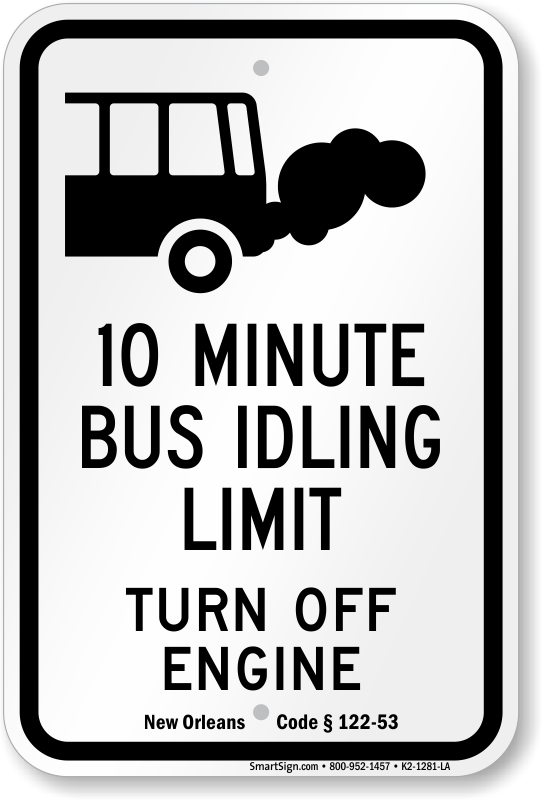 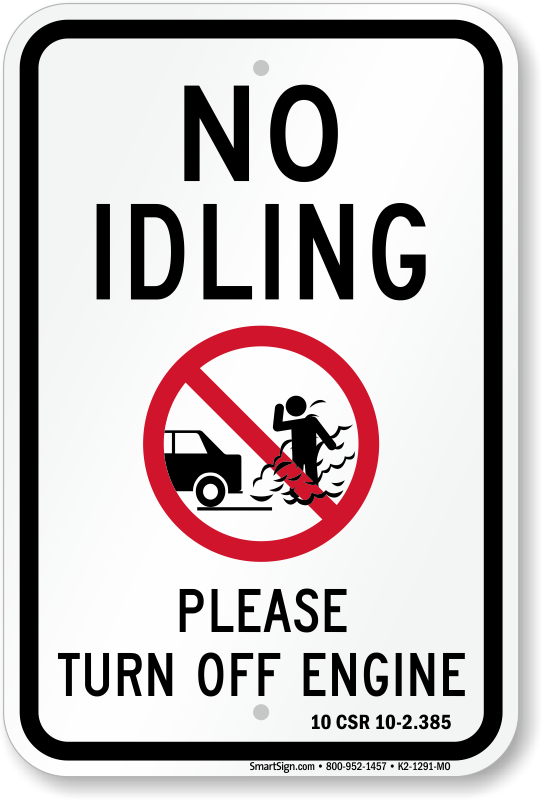 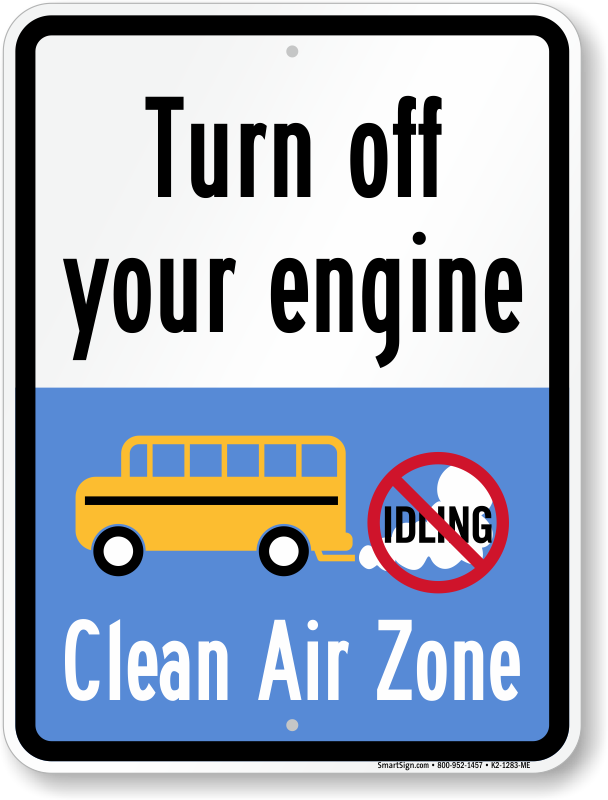 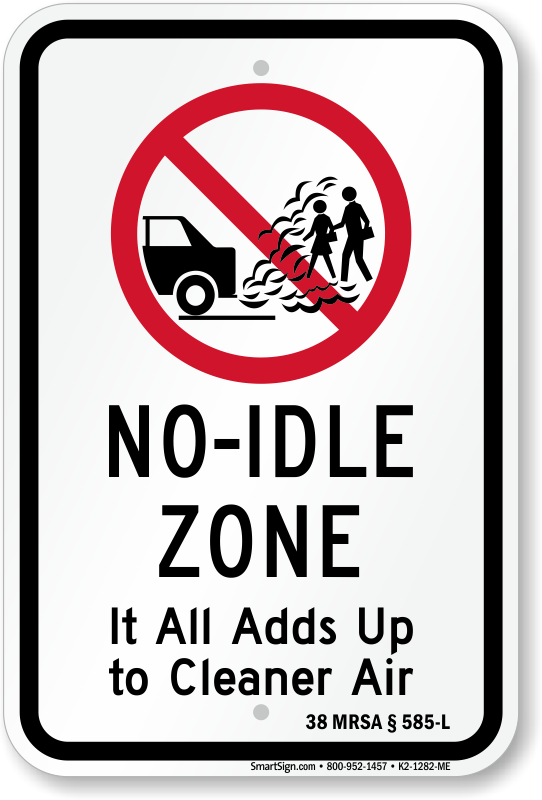 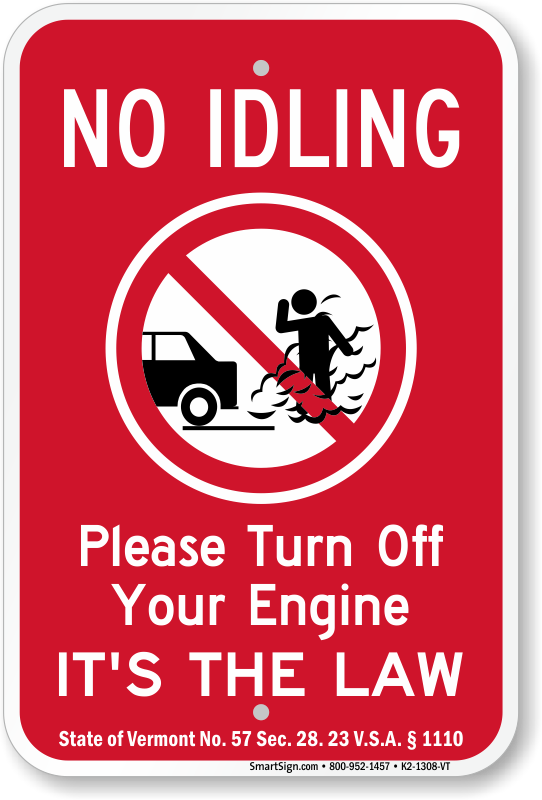 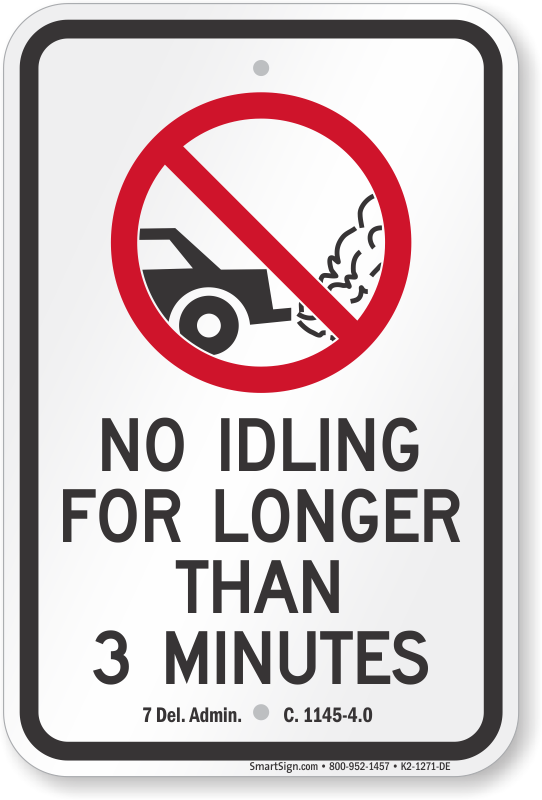 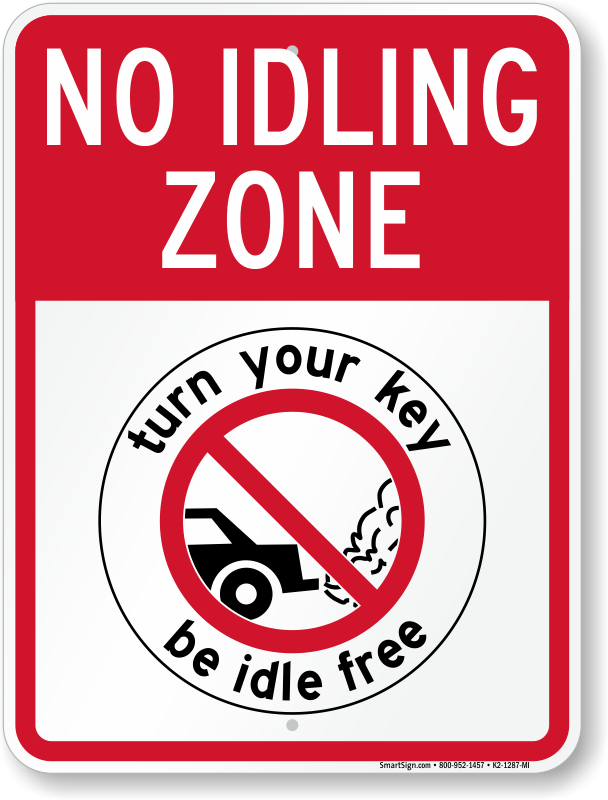 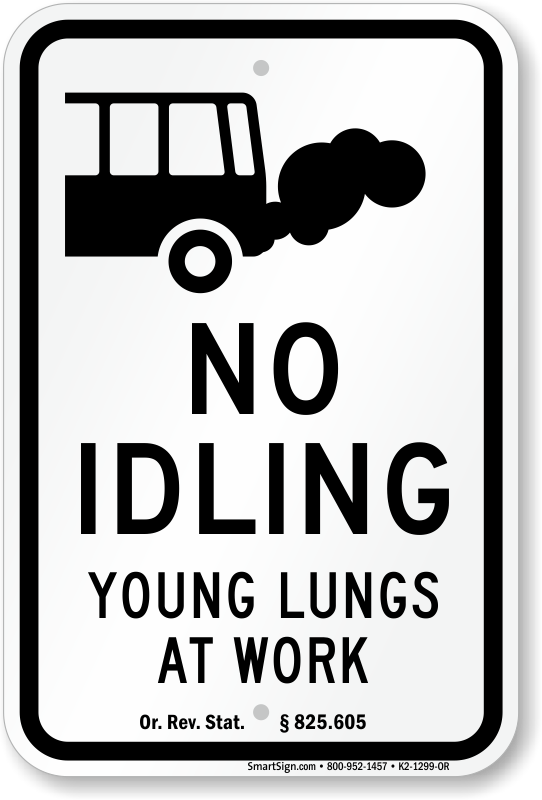 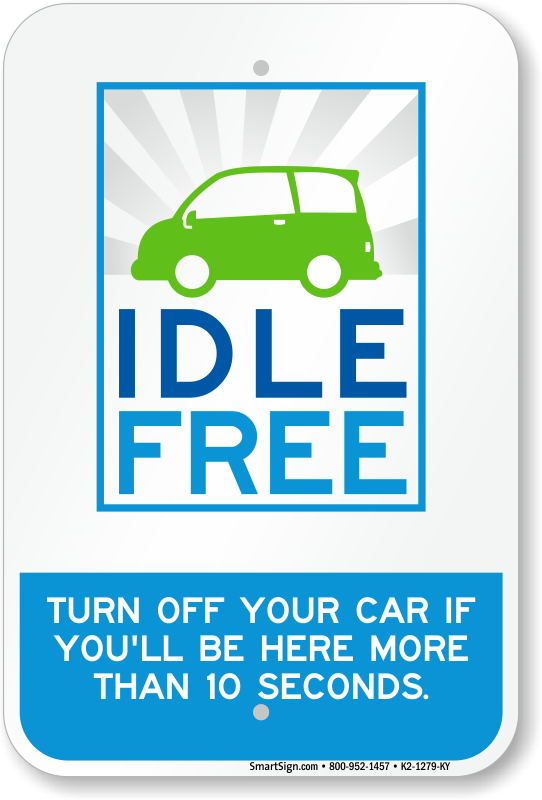 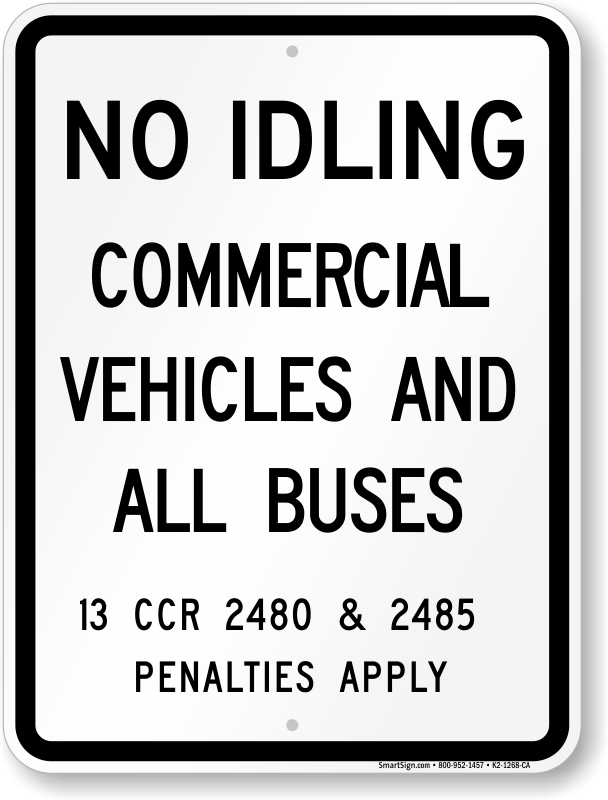 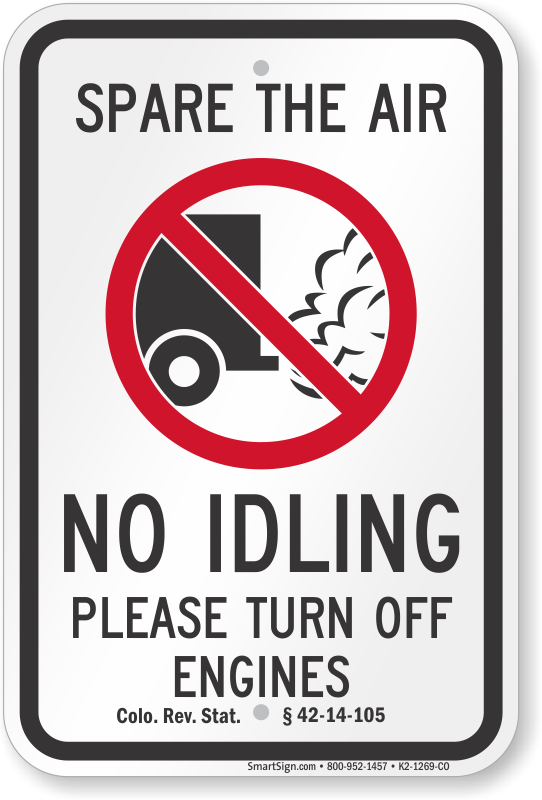 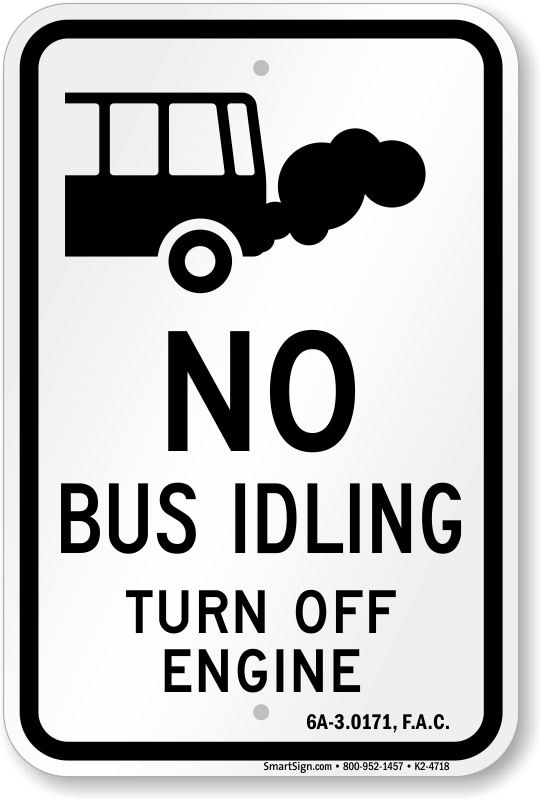 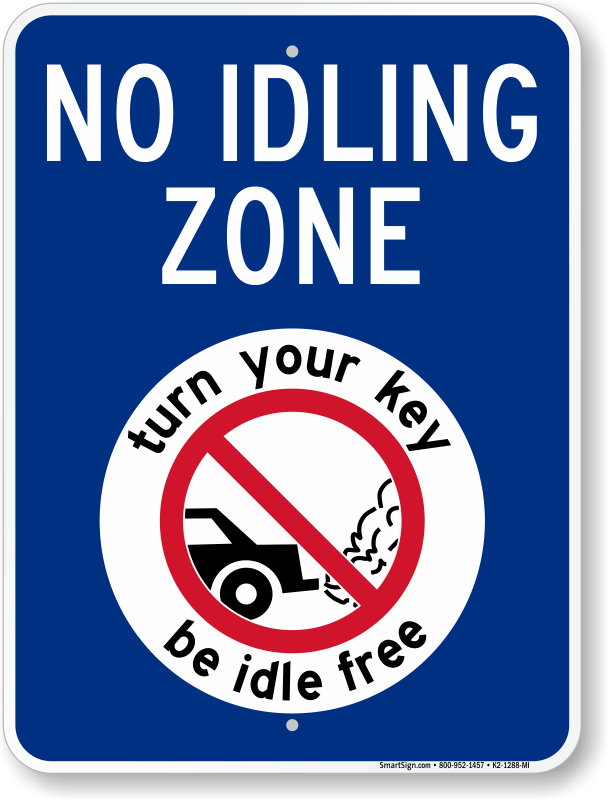 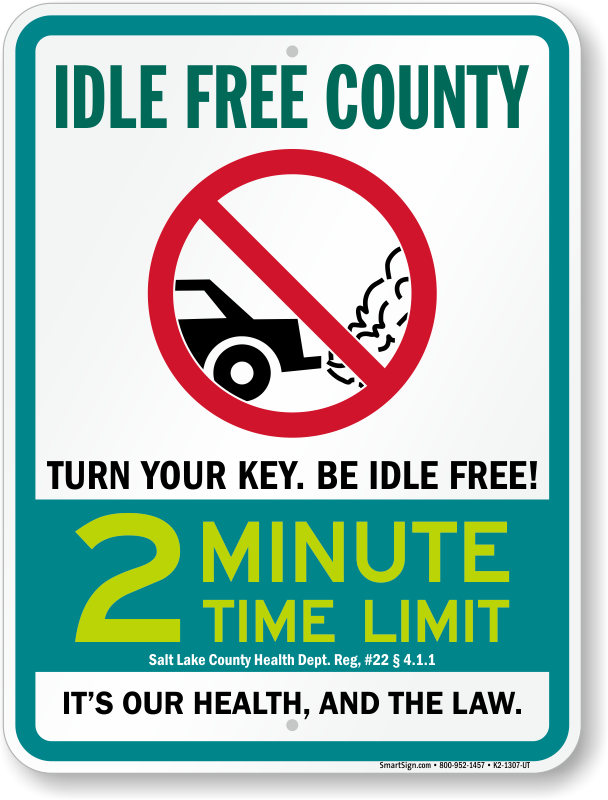 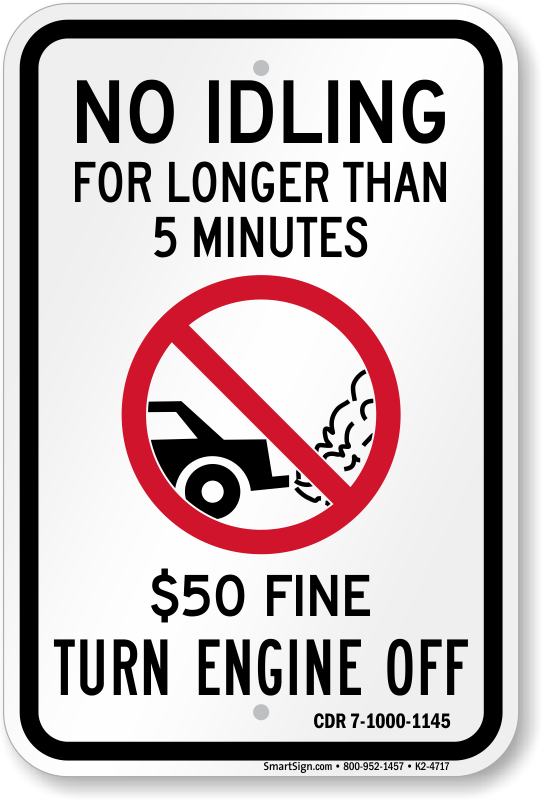 Search by state for No Idling signs. 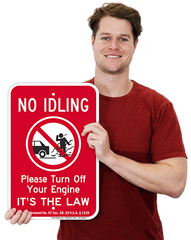 • Signs are printed with 3M inks and films on heavy-duty aluminum. 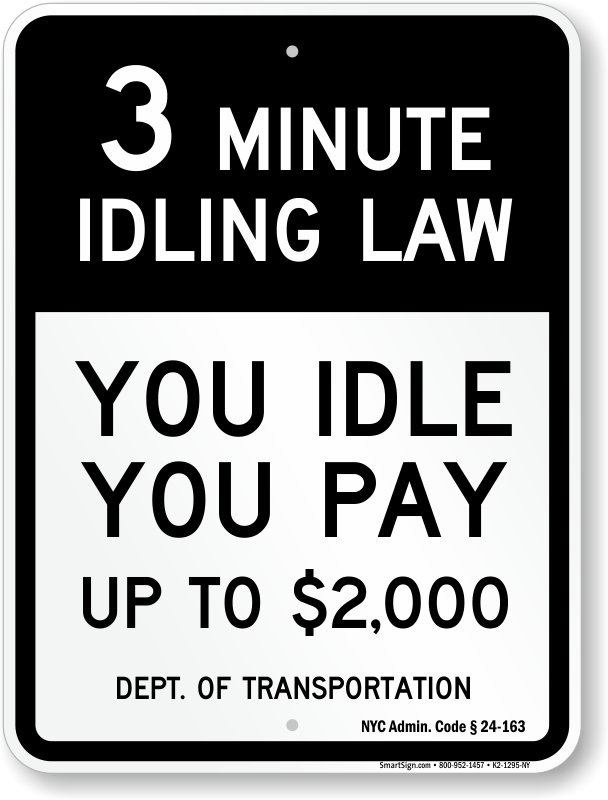 Guaranteed durability for 7+ years. 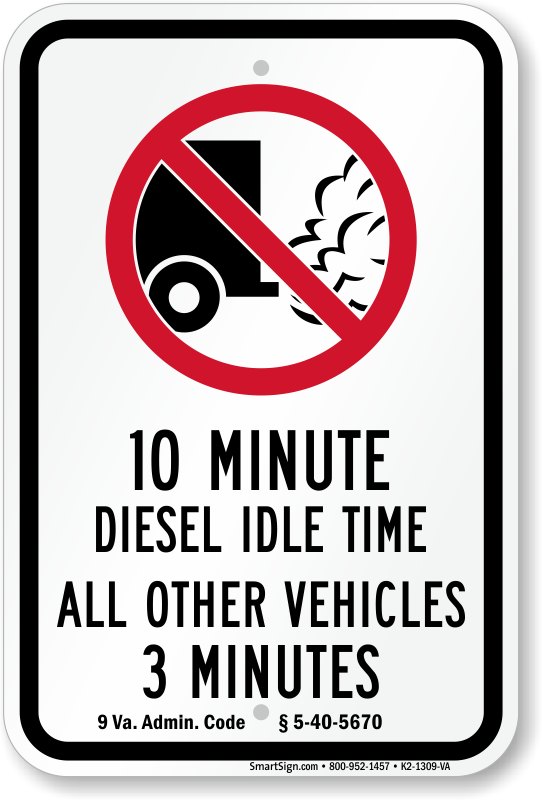 • Signs have been pre-drilled for quick and easy installation.